We're very excited to present the fantastic Cory Weeds Quartet as part of the Jazz Club's September schedule. 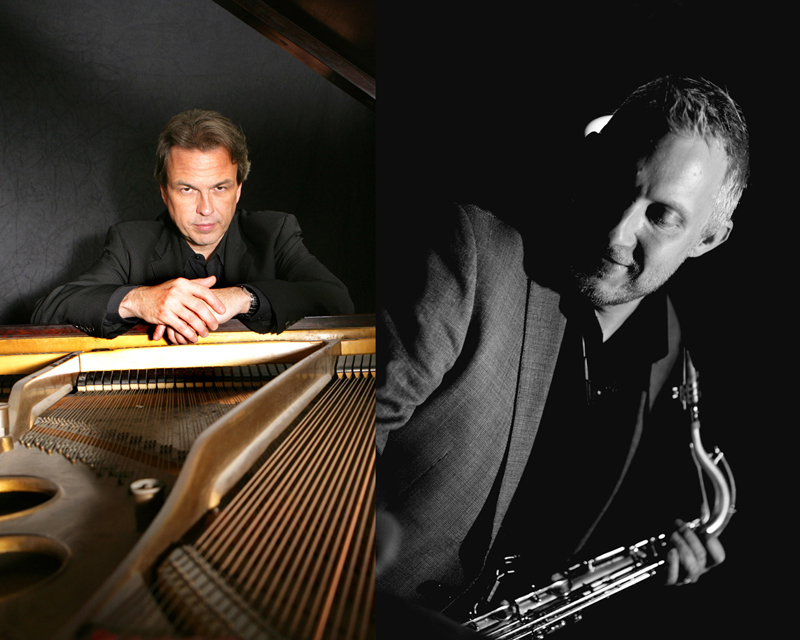 As in 2017, Cory will be be joined by another internationally acclaimed pianist, David Hazeltine. A saxophonist with an expressive sound rooted in Jazz tradition, Weeds has released 14 records as a leader on Cellar Live, the label that he founded in 2000. His most recent release Explosion features Weeds in front of a 10 piece big band. His release It’s Easy To Remember, recorded with David Hazeltine in 2016 spent 21 weeks on the Jazz Week Charts including 2 weeks at #1. David Hazeltine is one of a handful of pianists who has successfully forged his own distinctive style and musical voice out of the accumulated greatness and weight of a modern piano tradition. David's influences extend from Art Tatum and Bud Powell to such great living masters as Buddy Montgomery, Barry Harris and Cedar Walton. This promises to be a great show!